Well a rocking lil band from Adelaide, been around the traps for about three years, with an unreleased ep and another in the works Whitch should be ready mid year. 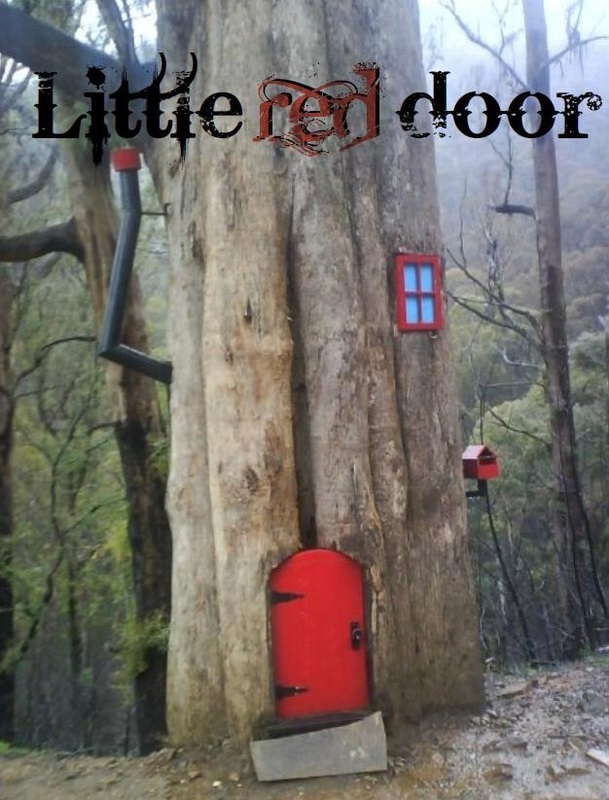 Little red door has been playing the Adelaide pub scene and now moving on to bigger and better things. We are a 4 piece featuring Jose slap bass odissy, Noni on the sexual lead guitar, Dave smashing away on the drums, and myself Az noble singing and rhythm guitar. Together we make a groovy blue rock sound. Hard to pin down a genre but we have a very distinct sound that you could not mistake. With a great live energy we have entertained crowds and get them moving on the dance floor every time. Keep an eye out for little red door in the Adelaide street press it will be worth your while.